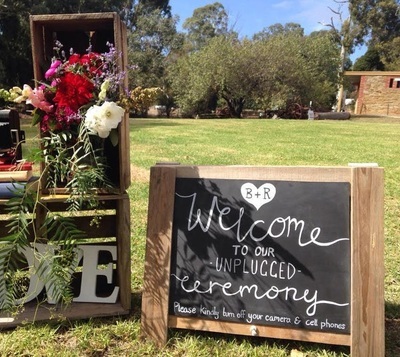 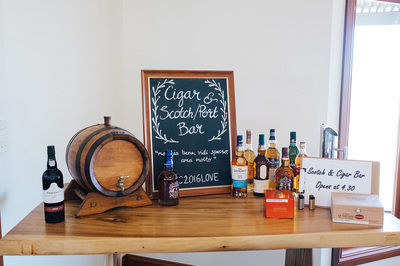 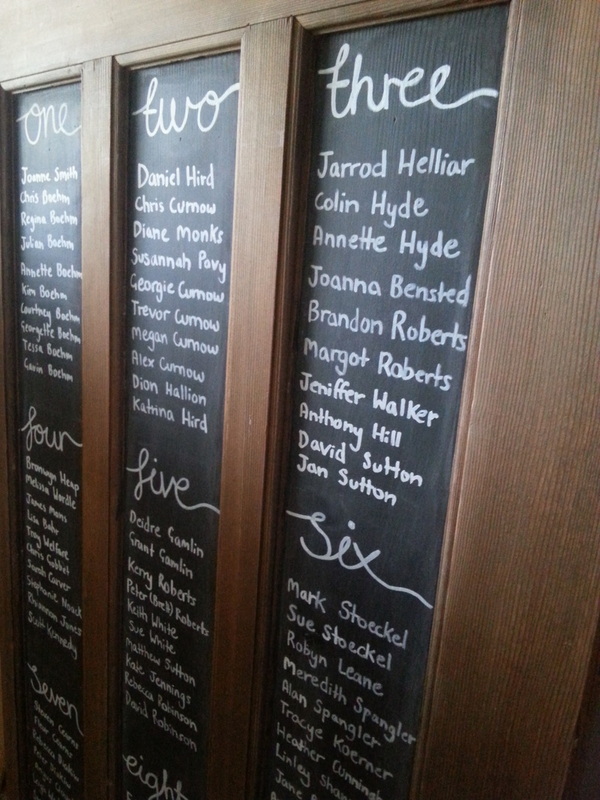 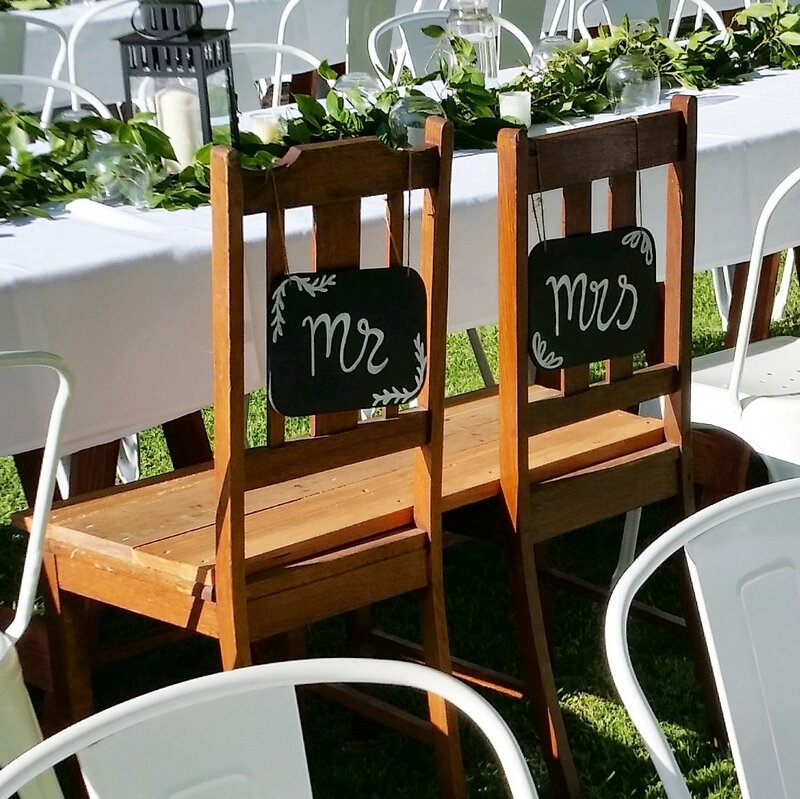 We love creating custom chalk artwork for any occasion! 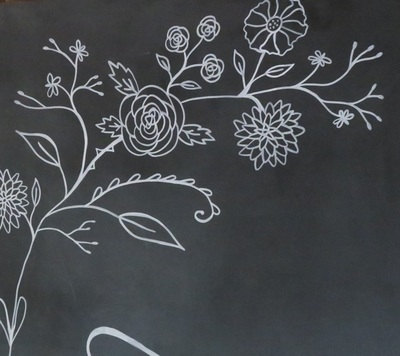 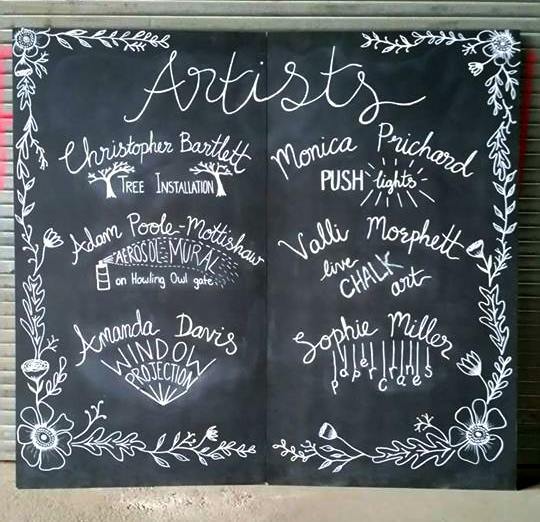 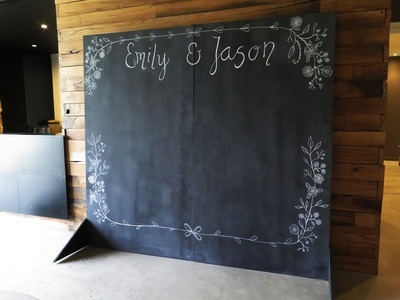 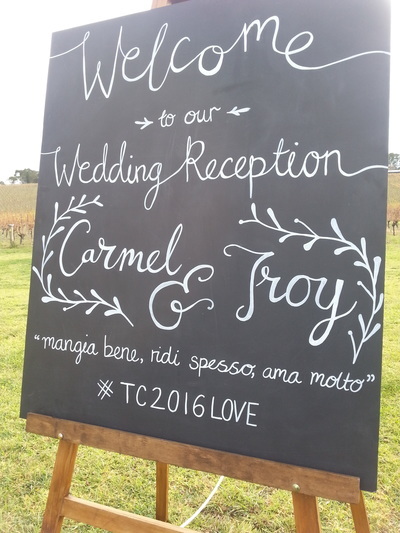 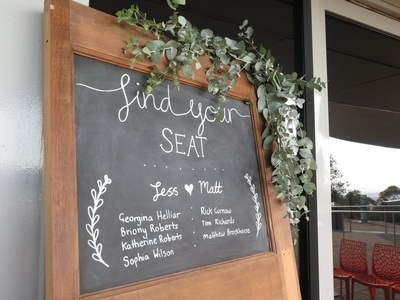 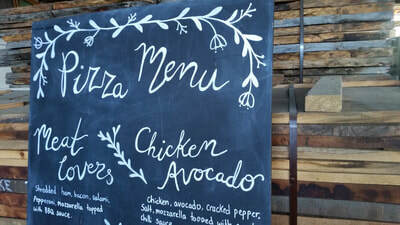 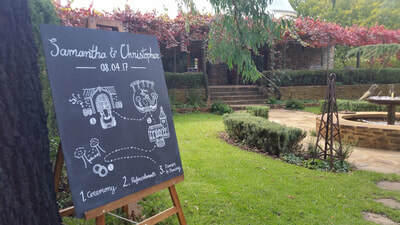 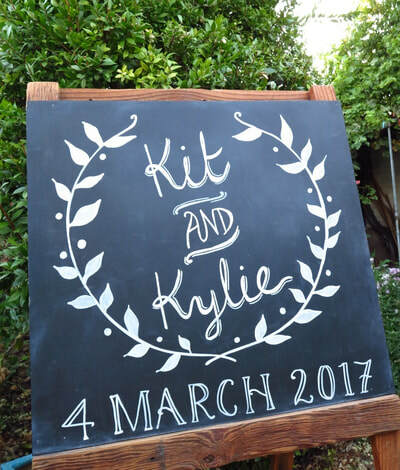 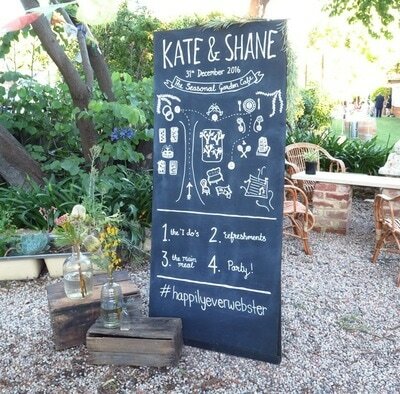 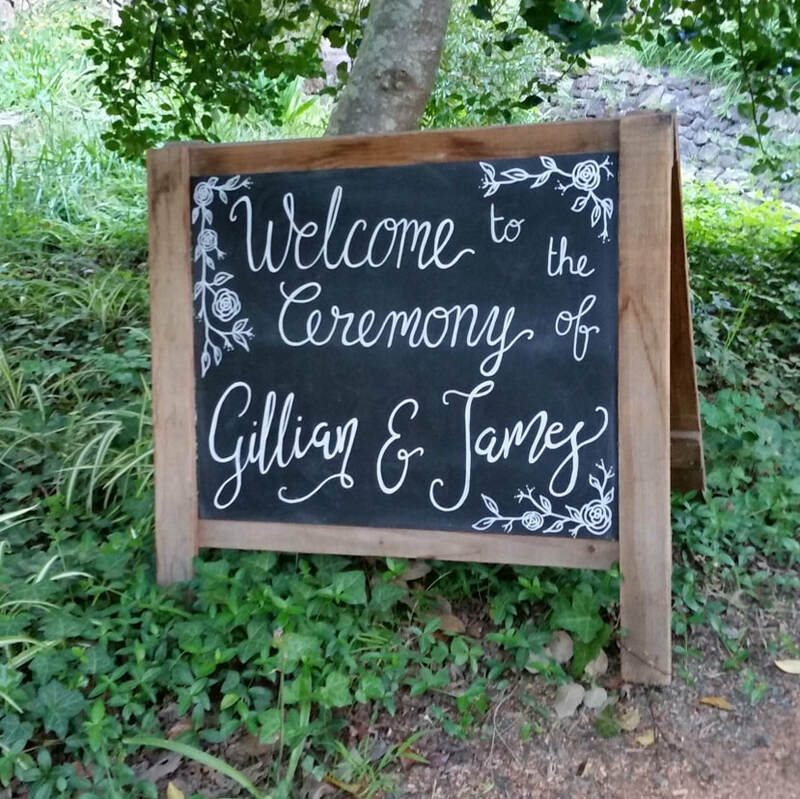 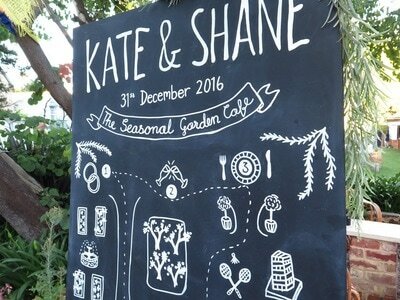 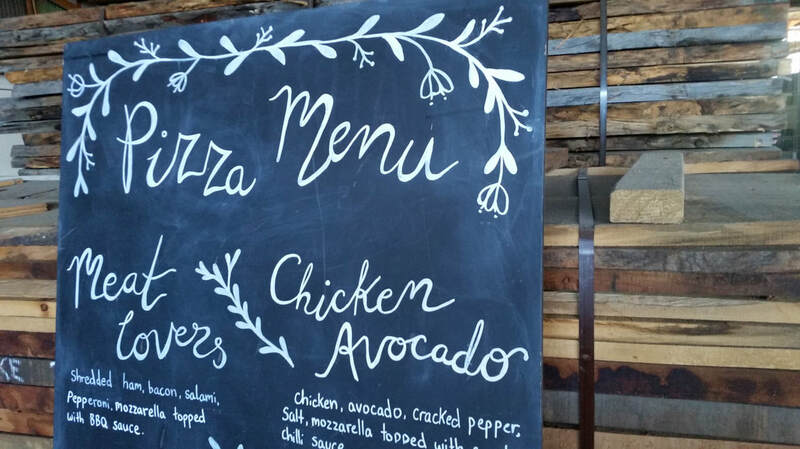 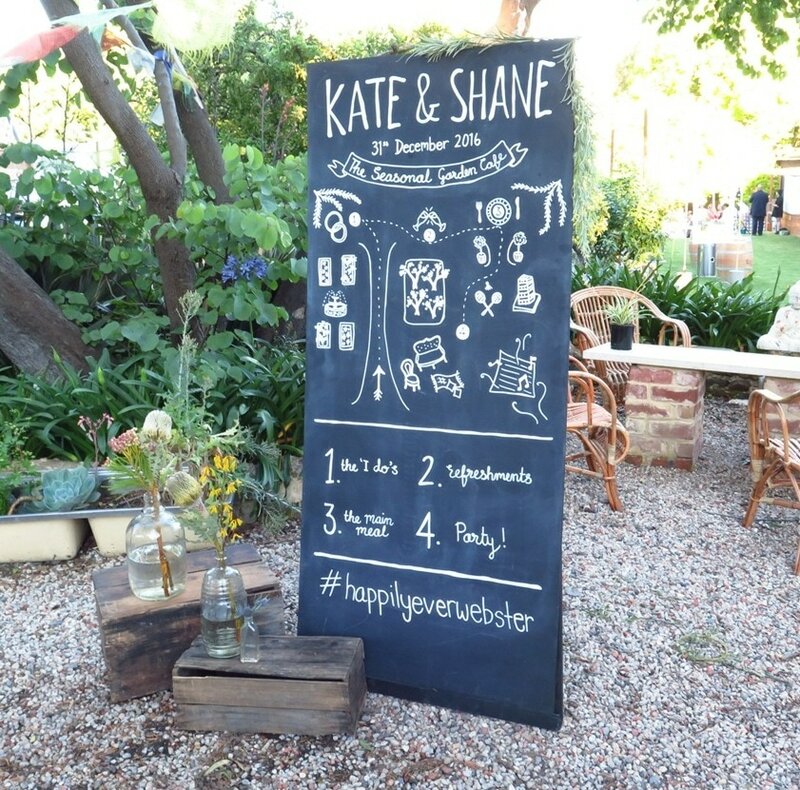 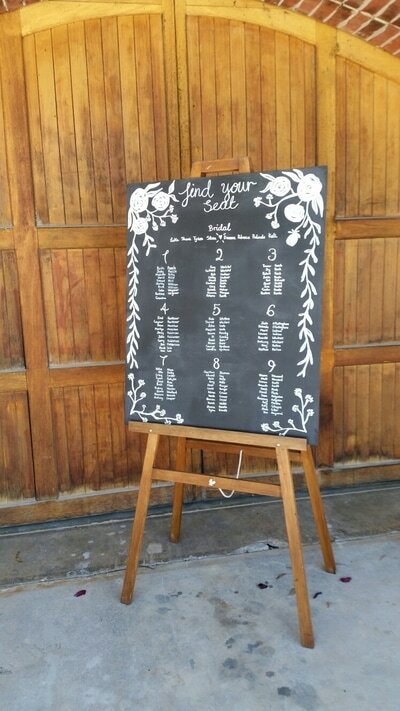 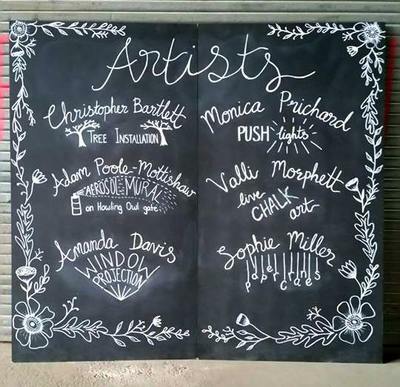 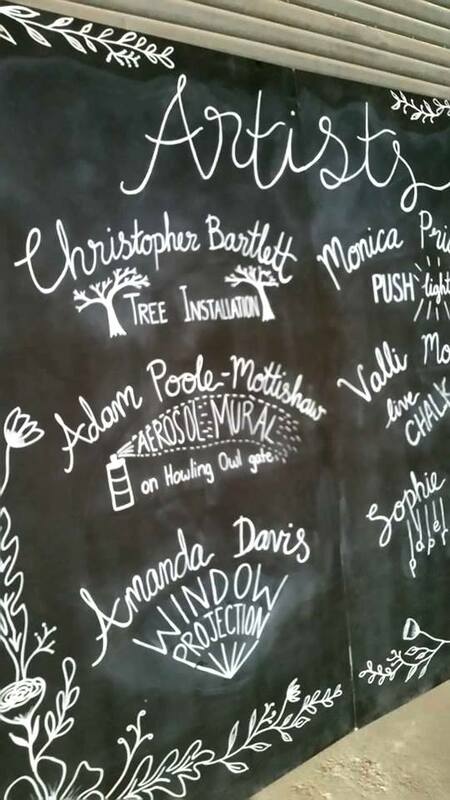 Whether it's a warm welcome, menu board, seating chart or custom backdrop, we love getting our chalk on! 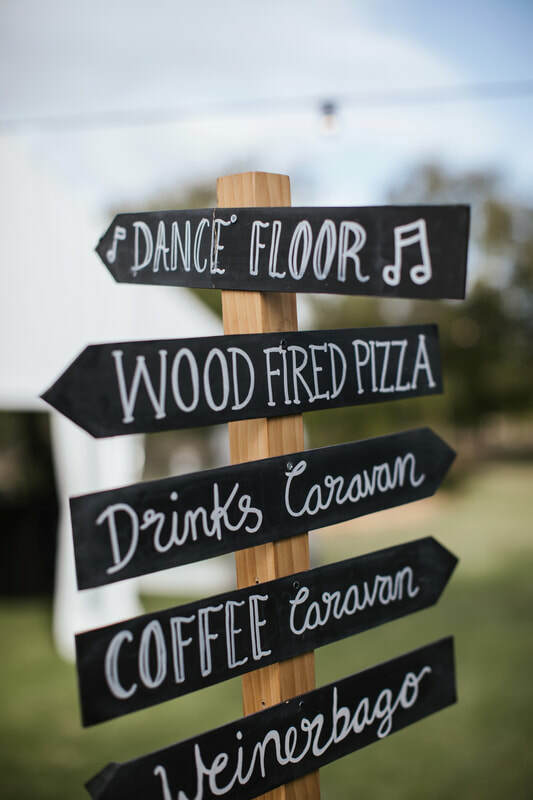 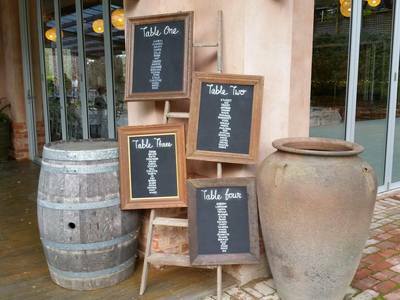 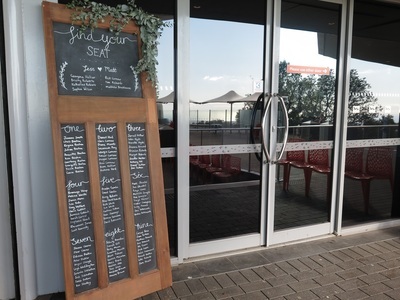 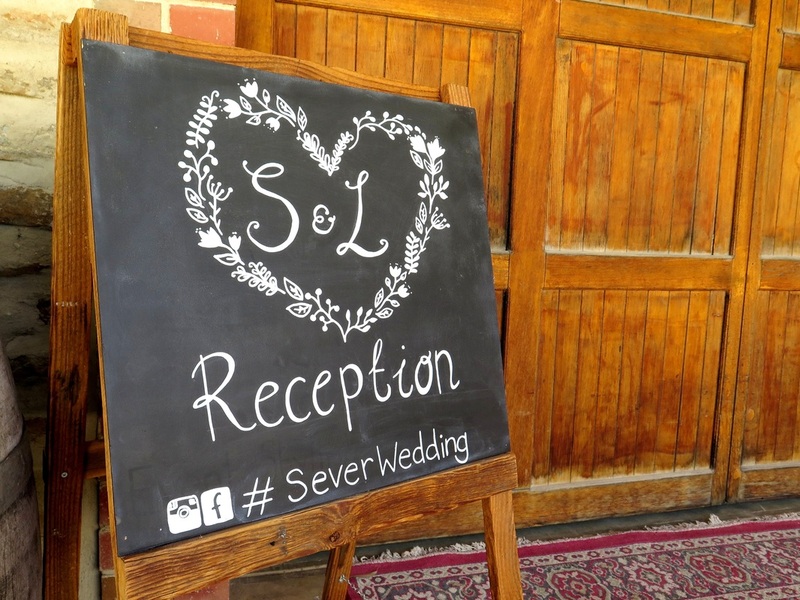 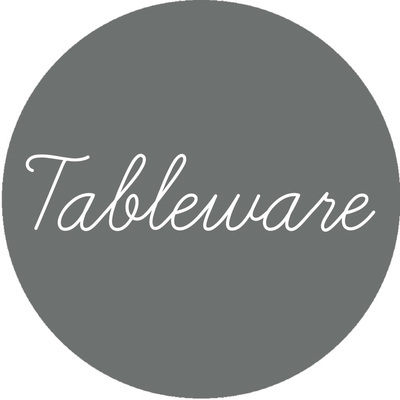 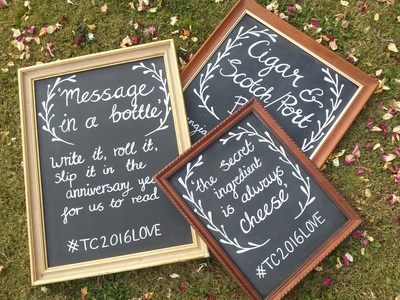 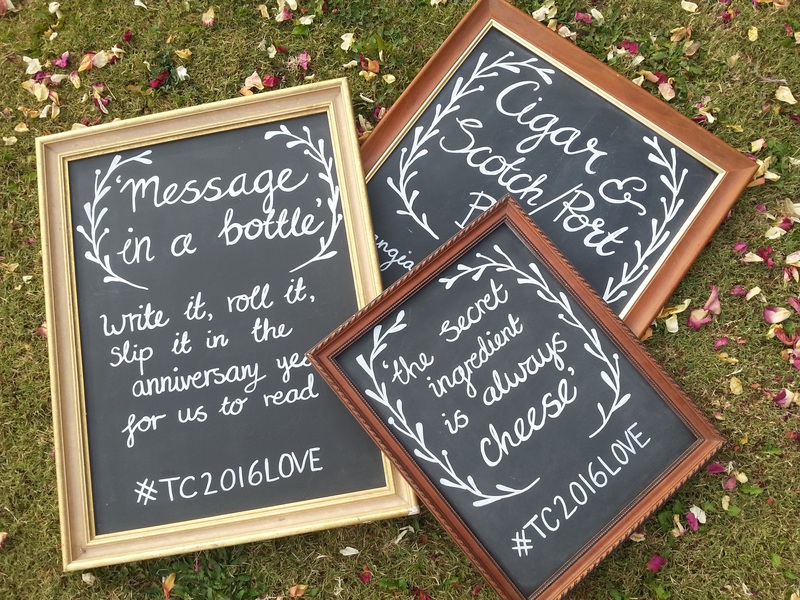 Choose one of our chalkboards for hire, or if you already have one, we can chalk that up for you too! 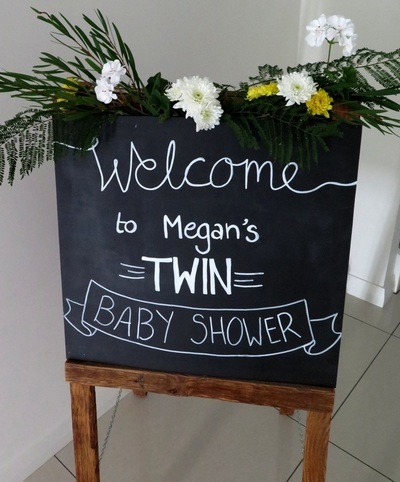 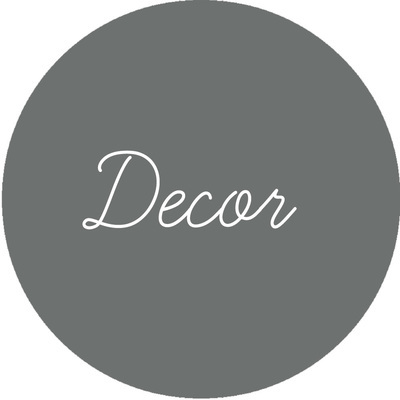 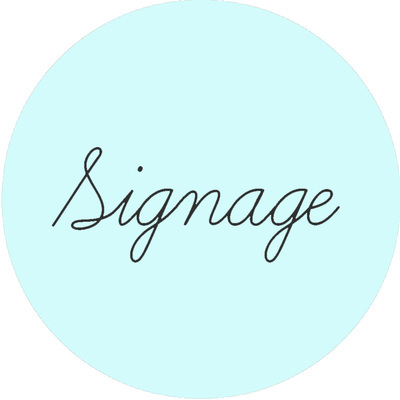 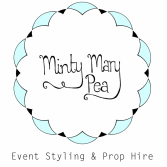 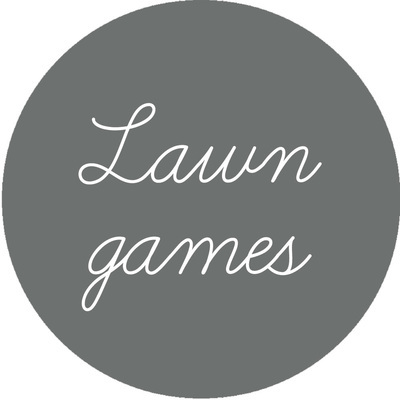 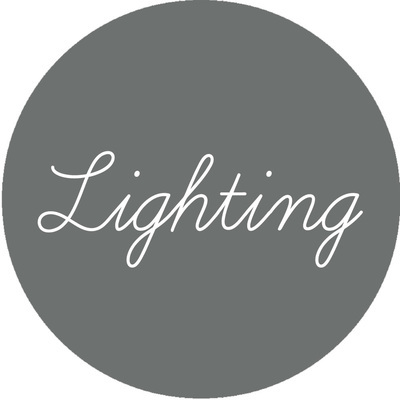 We can also add a touch of pretty to your signs with a foliage or floral garland.